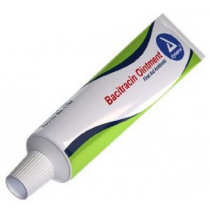 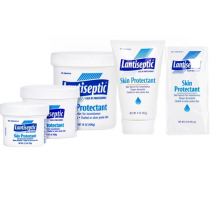 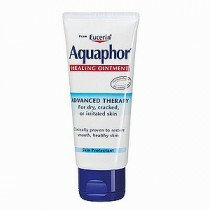 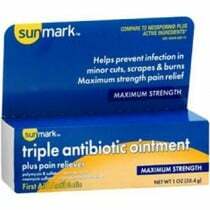 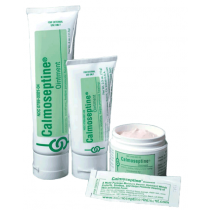 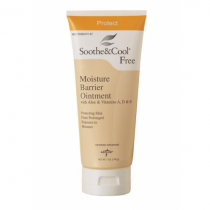 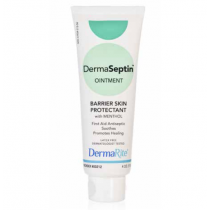 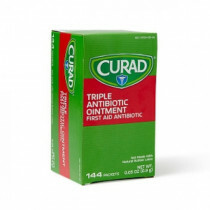 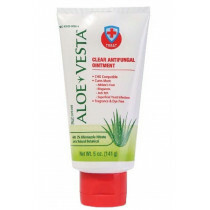 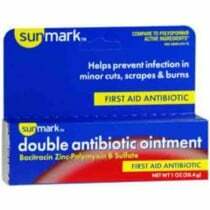 Ointments SALE Skin Ointments, Protective Ointments, Antibiotic Ointments, Barrier Ointments, Bath Powder, Moisturizing Ointments, Antifungal Powders. 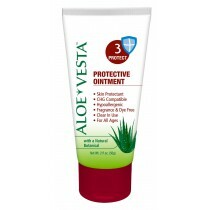 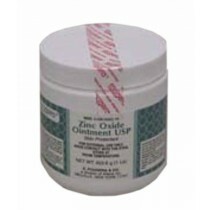 Ointments & Powders help your skin healthy and beautiful. 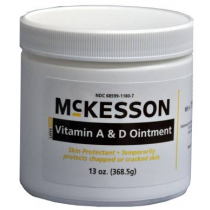 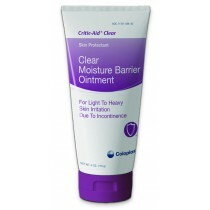 Vitality Medical carries a wide assortment of skin ointments, including pain relief ointments, protective ointments, hemorrhoid ointments, antibiotic ointments, diaper rash ointments, barrier ointments, lip ointments, moisturizing ointments, hydrocortisone ointments, and Bacitracin ointments. 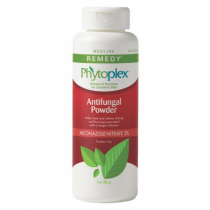 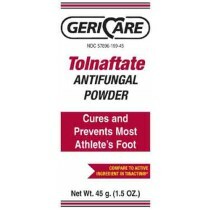 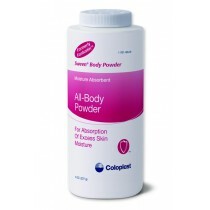 Vitality Medical also carries an assortment of anit-fungal powders and body powders that fight and protect you from infection and keep you dry and comfortable.